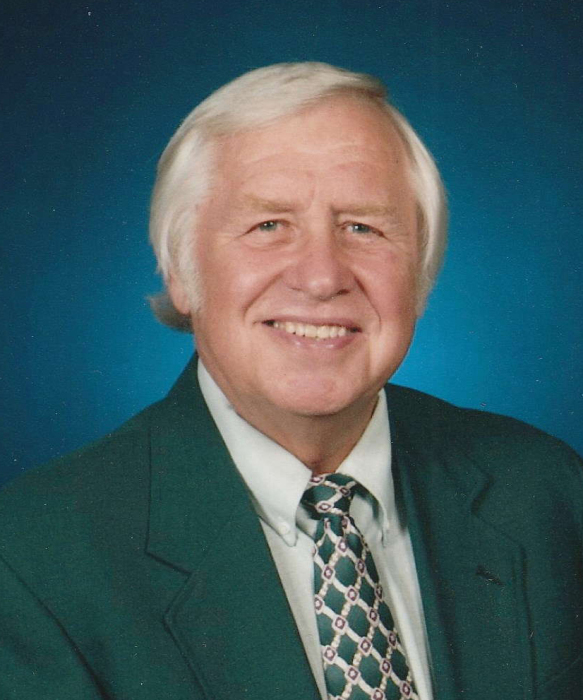 Fordyce Charles Jensen, age 78, of Benedict, Minnesota, passed away on Sunday, November 25, at Sanford Hospital in Bemidji. Ford was born in Mankato, Minnesota, on April 3, 1940, to Fordyce and Glee (Day) Jensen. 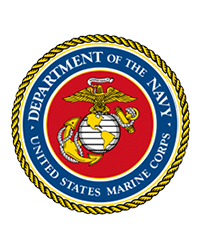 From 1962 to 1968 he served in the US Marine Corps where he achieved the rank of E4 and was an active member of the Marine Corps swim and gymnastics teams. Ford was a strong advocate of education. He himself earned a Bachelors degree in elementary education and taught in Stewart, Madison and Trimont, Minnesota. He also earned Masters Degrees in Elementary Administration (Mankato State University) and Library Science at the University of Arizona where he also received an Educational Specialist Degree. He taught eight years at St. Cloud State. When the family moved to Tucson Arizona, he taught at the University of Arizona and also became a real estate broker and salesman. Upon returning to Minnesota, he opened the Ford Jensen Real Estate School teaching real estate and insurance. In addition to his love for teaching, Ford was sympathetic to the educational needs of underprivileged countries. Over the years, Ford traveled on mission trips to Guatemala, Africa, Ukraine, Mexico and Haiti, working with the schoolchildren there. In 1965 Ford married Elaine, his wife of 53 years. They had two children, Paul and Elizabeth. They moved to northern Minnesota in 1983 where the kids attended school in Walker. Ford and Elaine lived at their home in Benedict where he was able to participate in the sports he loved including hunting and fishing, sailing, and watching a good hockey game. He was an active member of the Walker Lions where he helped with Walker North Country Marathon and 4th of July Parade. He retired at age 64. Ford is survived by his wife Elaine, son Paul and granddaughter Aria of Rochester, MN and daughter Elizabeth (Paul) Ferry and granddaughter April and grandson Mitchell of Mukilteo Washington. He was preceded in death by his mother Glee (Day) and father Fordyce, brother Larry Jensen, and grandparents: Lawrence and Frieda Schwartz Day and Fred and Nelly Jensen. A funeral service will be held at 2:00pm on Saturday, December 1 at Calvary Evangelical Free Church in Walker. There will be visitation one hour prior to the service. Inurnment will be in Longville in the spring. Arrangements are being handled by Dennis Funeral Home and Midwest Cremation of Walker.